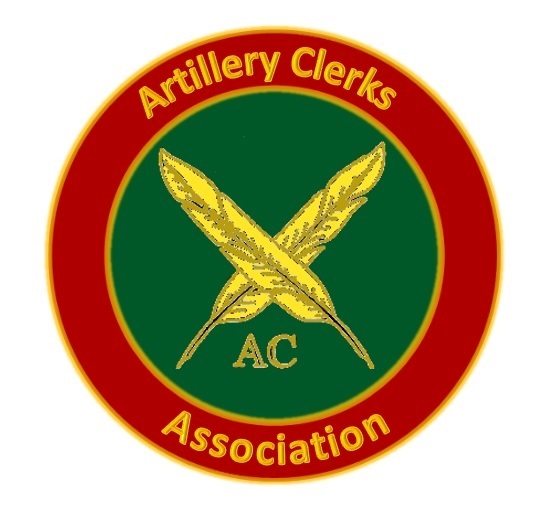 Eligibility to become a member of the Artillery Clerks' Association is contained in the Association Charter. The Association Charter and the decisions made by the Committee on behalf of the Association. The Association's General Data Protection and Privacy Policies. An initial jointing fee of £15.00 is required which should be forwarded to the Association Secretary along with the application for membership.. This payment can be made by cheque made payable to ‘ARTILLERY CLERKS’ ASSOCIATION’. The annual subscription is £15.00, payable to the Association Treasurer by 1st January of each year. The preferred method is by Direct Debit but applicants are free to pay by Bank Standing Order (applicants will have to set this up in their nominated bank). 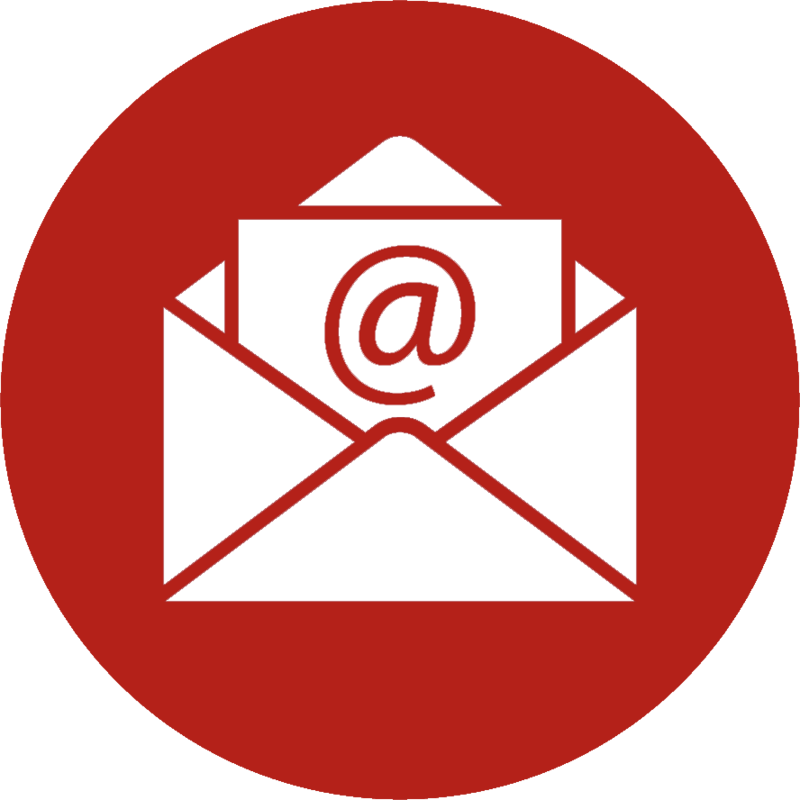 See the Treasurers&apos; webpage for detailed instruction how to make paynment to the Association and the appropriate Direct Debit and Gift Aid forms.